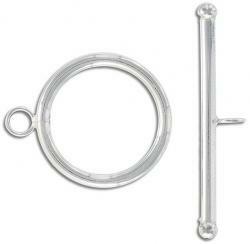 Toggle clasp 27mm sterling silver. 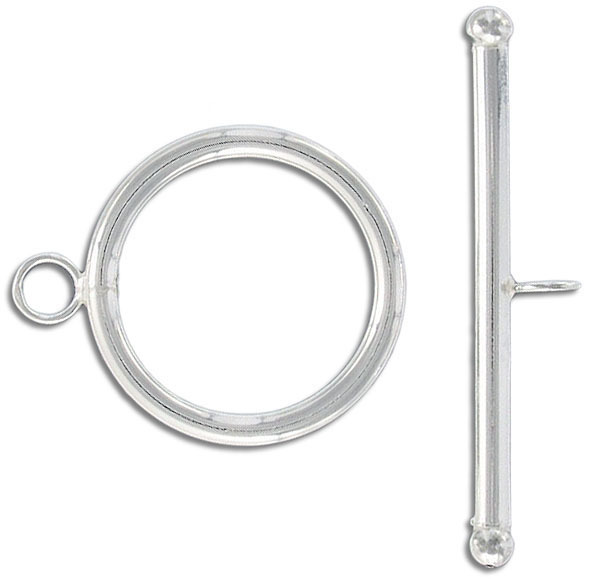 Frabels Inc.
Toggle clasp 27mm sterling silver. (SKU# CLT27MM/SSWH). Sold individually.